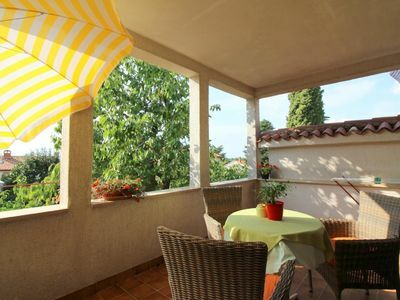 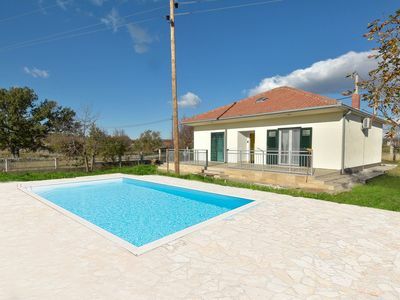 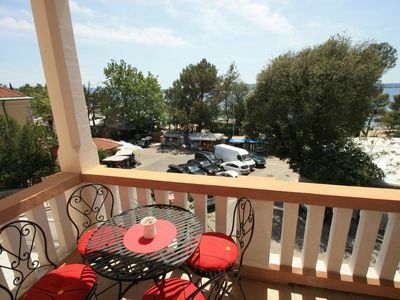 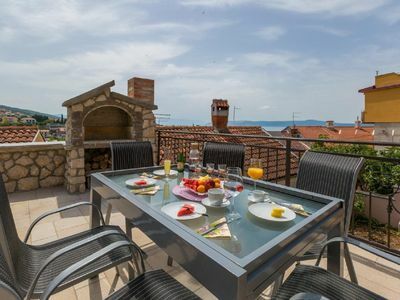 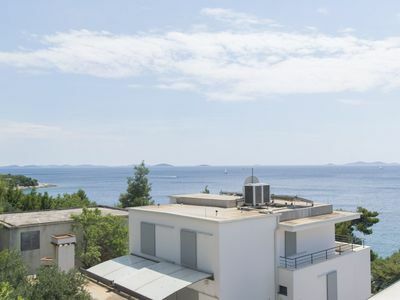 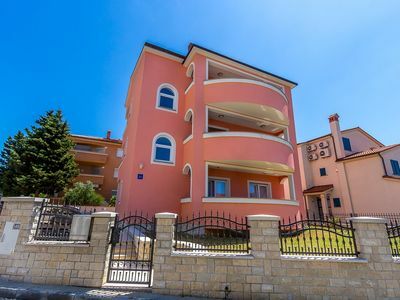 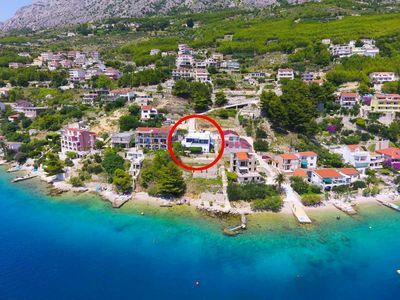 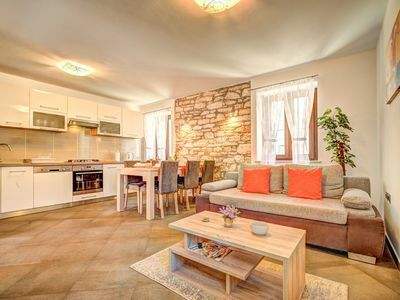 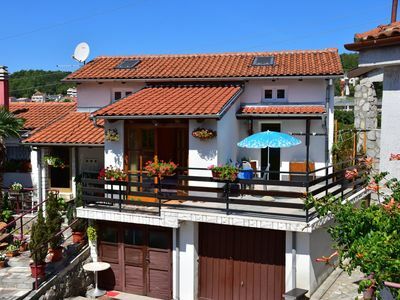 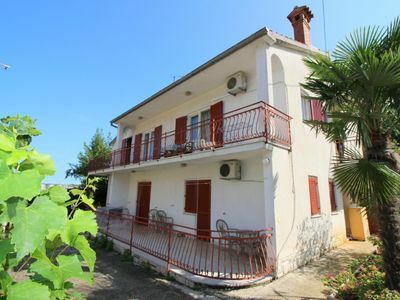 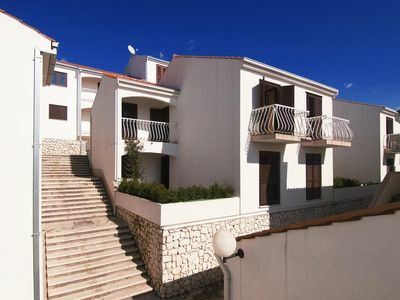 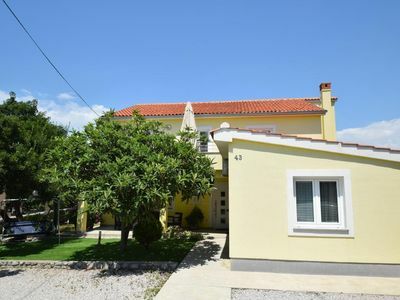 This building with five apartments for rent in Medulin, situated on a fenced plot, provides its guests with fully furnished and equipped units arranged for a pleasant stay. 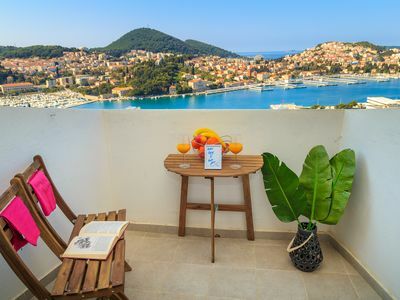 Each of the five suites has a balcony. 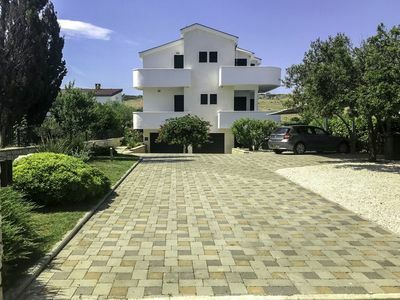 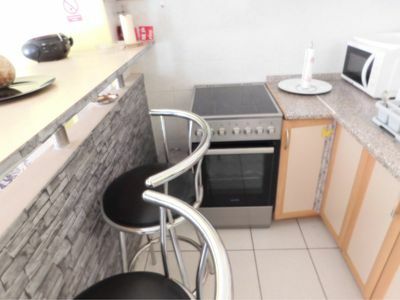 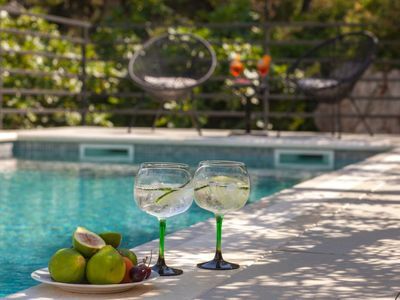 Arranged on the ground floor, on the first and second floor, these apartments are comfortable and fully furnished - the living room is combined with kitchen and dining room, while the bedrooms are spacious and well-lit, as well as the bathrooms.